Whitegate Development area, extending from Newton Ground to Belle Vue is indentified as a centre with fine cultural and historical traditions. Its town and villages have a rich mix of heritage and majestic landscapes. The Frigate Bay Development Corporation located on the outskirts of town initially had 14-16 acres of land for commercial and residential sale primarily for locals. Does SKIPA only work with foreign investors? No, SKIPA works with both local and foreign investors that are interested in establishing businesses in St. Kitts. No, SKIPA does not provide financing for investments. 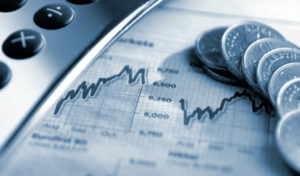 We facilitate investments by providing accurate information, problem solving techniques and document submission services in an effort to get investments operational in an efficient manner.